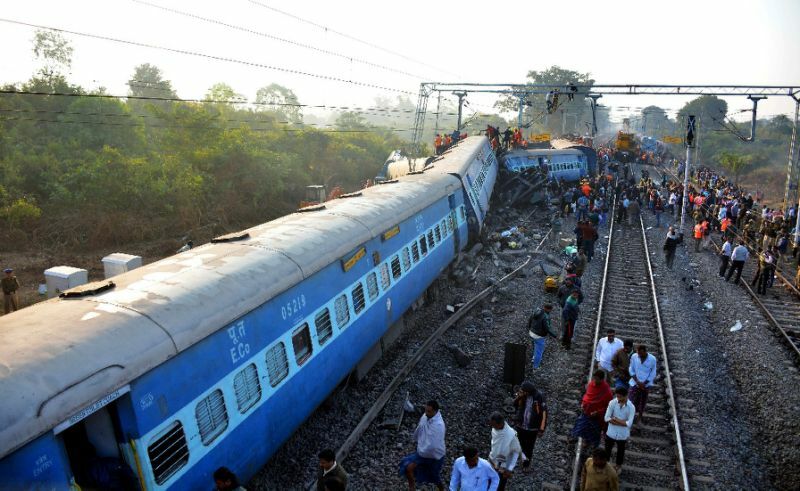 Railway Minister Piyush Goyal on Friday ordered a probe into the derailment of 13 coaches of the Patna-Vasco Da Gama express and condoled the deaths of three passengers in the tragic accident in Uttar Pradesh’s Manikpur. “Immediate rescue and relief operations started and an inquiry ordered into the derailment of Vasco Da Gama-Patna Express at Manikpur, UP. My sincere condolences to the families of the deceased,” Goyal said in a tweet. The train going towards Patna, met with an accident at 4.18 am at the Manikpur Station. The Railway Ministry has announced an ex-gratia of Rs.5 lakh to the kin of the deceased, Rs.1 lakh to those with grave injuries and Rs.50,000 for the injured. Meanwhile, Chairman Railway Board Ashwani Lohani has rushed to the accident site. Two of the victims were identified as Deepak Patel and his father Ram Swaroop from Betia, Bihar. The third person succumbed to his injuries later.